BASEC’s main activity is product certification of cables and related products, in order to provide purchasers and end users, around the world, reassurance via a readily identifiable mark of quality. A key part of BASEC’s role is to ensure that the claims of conformity made by cable manufacturers about their cable are valid. Testing is conducted as part of all product certifications to verify the design, electrical, mechanical, material properties as well as any specialist performance meet the necessary requirements. ISO 9001, ISO 14001 and ISO 45001 (formerly OHSAS 18001) form an important part of any operation. BASEC delivers triple standard integrated management systems assessments and certification to cable sector organisations. 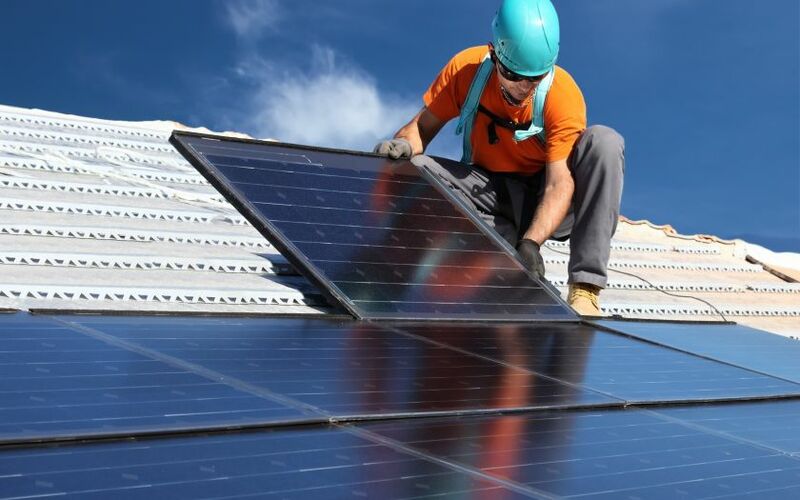 The global market for photovoltaic (PV) solar energy systems is growing rapidly whichrepresents a considerable opportunity for cable manufacturers. BASEC, the British Approvals Service for Cables, is a global leader in cable testing and certification services for cable products in the construction, energy & renewables, transport, utilities and oil & gas, petrochemical industries. Cable products are used to transfer power, data, signalling and support a range of ancillary applications. Through a rigorous certification process and complementary triple standard management systems approval at the manufacturing source, BASEC is recognised worldwide as a trusted mark of cable quality, clarity and impartiality.